Spacious and airy, this impeccably maintained corner unit on the ground floor 3 bedroom, 2 full bath home not only epitomizes fabulous Floridian life; it is all framed on the world famous resort and golf club: Innisbrook. The elegantly pavered and covered patio is edged in greenery and accessible via triple sliders from the expansive living room with its stunning tile floors and classic bar. An impressive foyer welcomes you home. The updated kitchen is particularly well appointed, boasting tons of cabinetry and plenty of gleaming countertops. A pass through keeps the chef connected to the festivities and the adjacent dining room. The palette is rich, yet neutral with the clean lines that can accommodate any design style. For the ideal indulgence, the master bath is exquisite, featuring a beautifully tiled shower area, while the master bedroom offers plenty of space to create a charming sitting area. The second updated bath is also dressed in striking fixtures. Innisbrook itself is renowned for many recent refurbishments including those completed on its famous Indaba Spa. 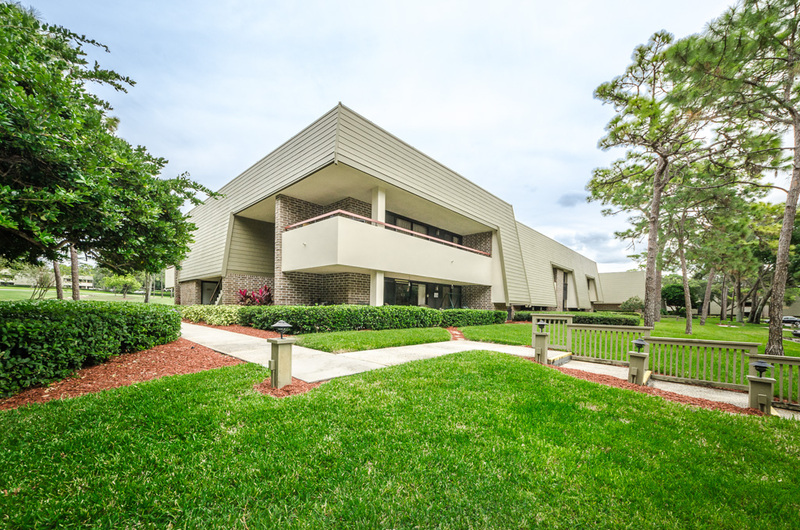 Situated on 900 wooded acres of rolling hills, Innisbrook boasts 70 acres of lakes. Besides a variety of available membership levels, there are 72 holes of championship golf, four restaurants, three bars, 11 tennis courts, an outstanding fitness center, six swimming pools, and plenty of conference halls/meeting rooms. Life is good at Innisbrook. 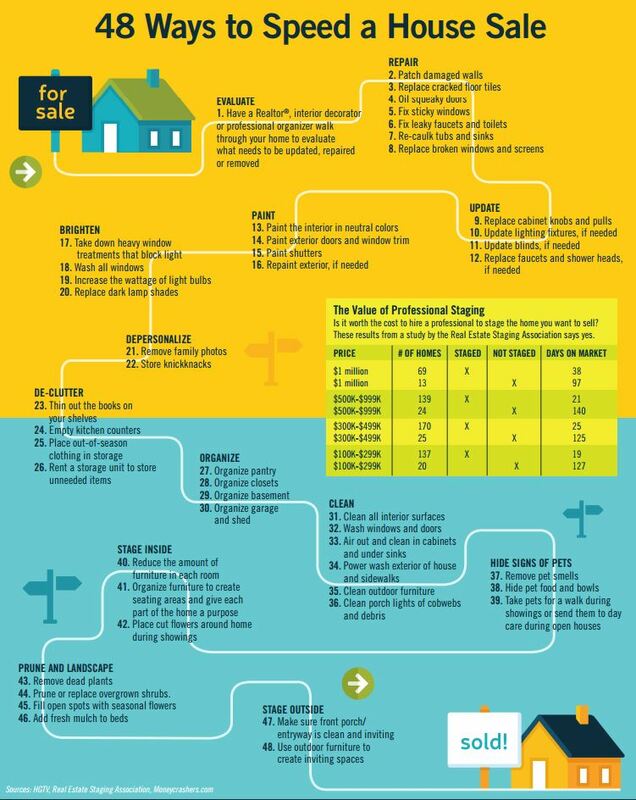 Originally published in Florida Realtor Magazine, this infographic compiles the best of the best suggestions about how to prepare your house for sale. You’ve heard the same tips over and over about the importance of curb appeal and de-cluttering. While these guidelines are as relevant as ever, they do bear repeating. You can also add some (or all) of these minor tasks to make a major difference in getting your move on. The pros at HGTV, the Real Estate Staging Association, and Moneycrashers.com can’t ALL be wrong! Take a look – I think even the most motivated seller may have missed a few!